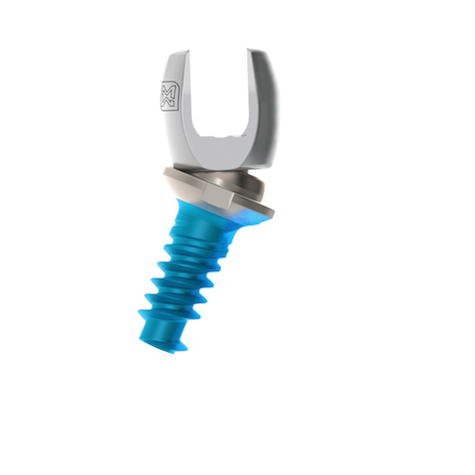 The PASS TULIP™ top-loading thoraco-lumbar fixation system is the latest addition to Medicrea’s PASS® (PolyAxial Spine System) platform. 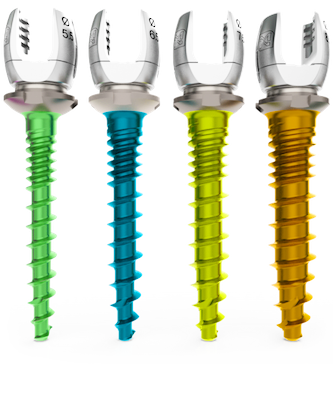 Medicrea’s proprietary PASS technology enables the screws to maintain their polyaxiality even when completely buried into the bone due to its inverted design. 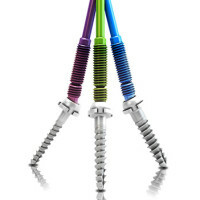 This sets Medicrea’s screws apart from almost all other major screws on the market. Convert it from a polyaxial to a variable fixed-angle screw in one repeatable and reversible step. 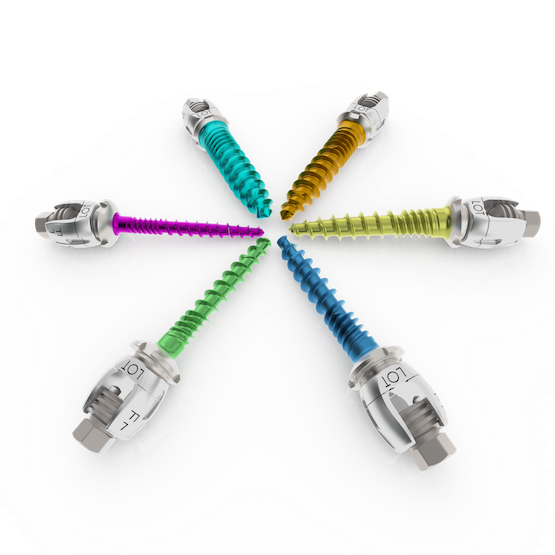 Better bone to screw interface, while maintaining full polyaxial motion of the screw head. Ideal for compromised bone. Enhanced purchase for both cancellous and cortical bone. 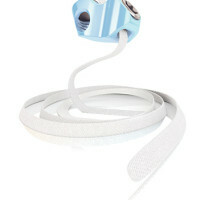 Ease of insertion and final tightening security. Versatility in the operating room with no headsplay. Accurate placement within the pedicle. Simply fill out this form, and we will email you additional information.